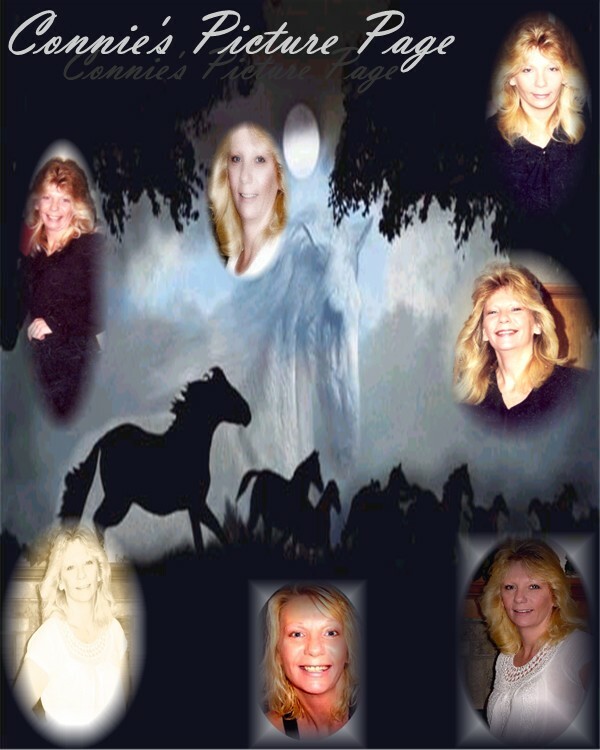 Thank you for visiting my page at Angelfire. I hope to continue adding more photos and information. So, please come back and visit often!